For privileged views of seabirds, dolphins & whales, join our whale watching trips off Machico, Madeira led by responsible naturalists, who follow the best practices of the World Cetacean Alliance (WCA). 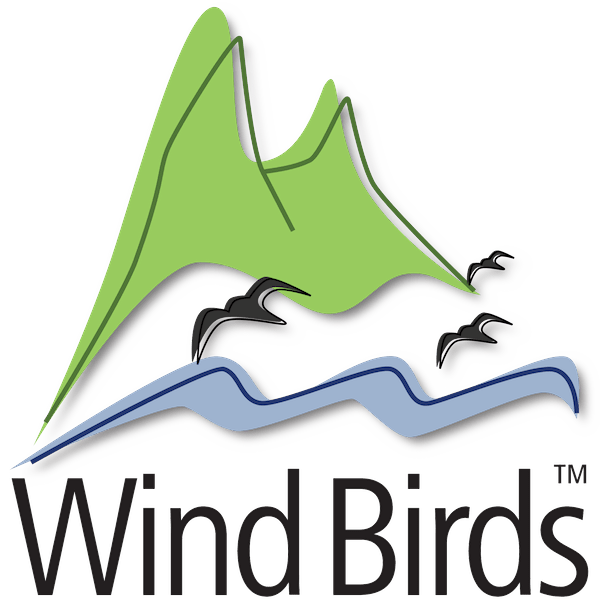 Seabirds (Cory’s and Manx shearwaters, Fea’s and Bulwer’s Petrels), Dolphins & Whales. The trip departs from Machico harbour wall, in Machico and rides in search for birds, dolphins & whales. This trip has a duration of 2 hours. Morning or afternoon trips are equally good to watch marine wildlife. An hydrophone is used to hear the cetaceans, if sea conditions allow. Take a warm & waterproof jumper, appropriate footwear (tennis or sandals), sun protector and a tie up hat. By Machico harbour wall, in Machico city (Southeast Madeira, VR1 Dual carriageway, exits 25 and 26). Easy parking by the harbour. Transfers from the city centers of Funchal, Caniço and Santa Cruz and return are available on request for a surcharge of 5 euros person and subject to availability. The adventure starts immediately after leaving Machico harbour, in search of a feeding frenzy of seabirds normally associated with dolphins and/or whales. The crew is always looking for seabirds and cetaceans so there is no itinerary on this trip and it is always dependable on weather and sea conditions. 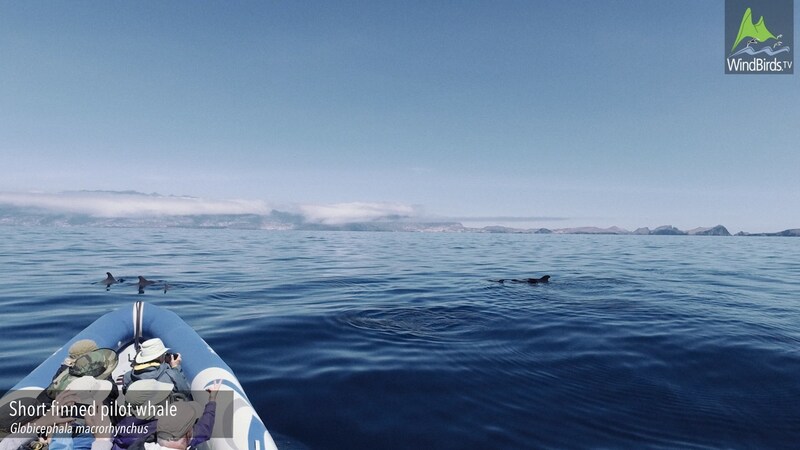 The essence of these Madeira whale watching trips is to respect and understand nature, knowing that everyday is different, that the ocean is big and wildlife is not guaranteed. We are a proud boat trip operator who strives for the sustainability of this ecotourism activity! Consequently we operate in an area with less sea trip operators, therefore minimizing the impact and disturbance on marine wildlife. The Atlantic Ocean around Madeira Islands can be considered blissful for marine mammals, as more than 20 species of cetaceans have been recorded to these warm waters, roughly one quarter of the entire world's species. Though almost all these marine species use Madeira waters as passage point, feeding area or for giving birth to its calves, cetaceans can be watched all year around. Many ask when is the "Whale Watching Season in Madeira?" or "What is the best time to visit Madeira?" Having said that we observe Whales and Dolphins all year around, lets be fair, May to October is the best season in Europe for Wildlife and Madeira is no different. This is the time when sea conditions are better to spot cetaceans and when a bigger number of seabirds and sea mammals are around. Between November and February seabirds are hardly observed and the number of cetacean species around is smaller, being the Short-finned Pilot Whale Globicephala macrorhynchus, Common Bottlenose Dolphin Tursiops truncatus and Short-beaked Common Dolphins Delphinus delphis the most sighted species in the winter. 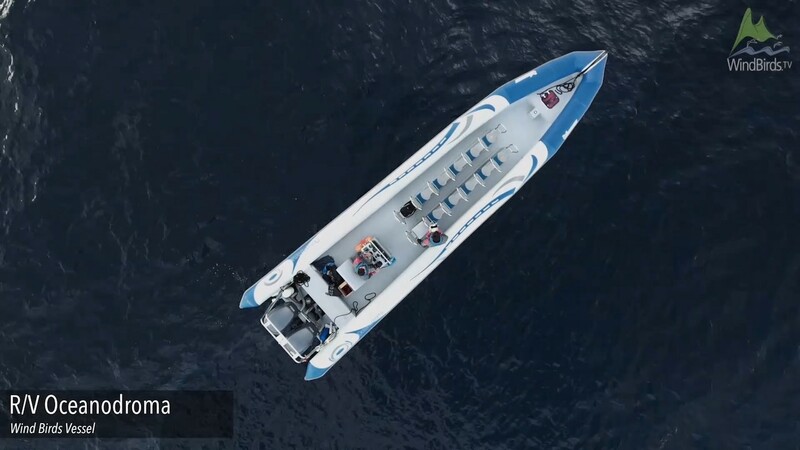 The aim of Wind Birds' bird, dolphin and whale watching trips is to establish a connection between you and these magnificent marine animals in their natural habitat and to allow you the chance to admire the beautiful natural scenery of Madeira. Our Madeira Whale Watching and Birdwatching with departures from Machico.